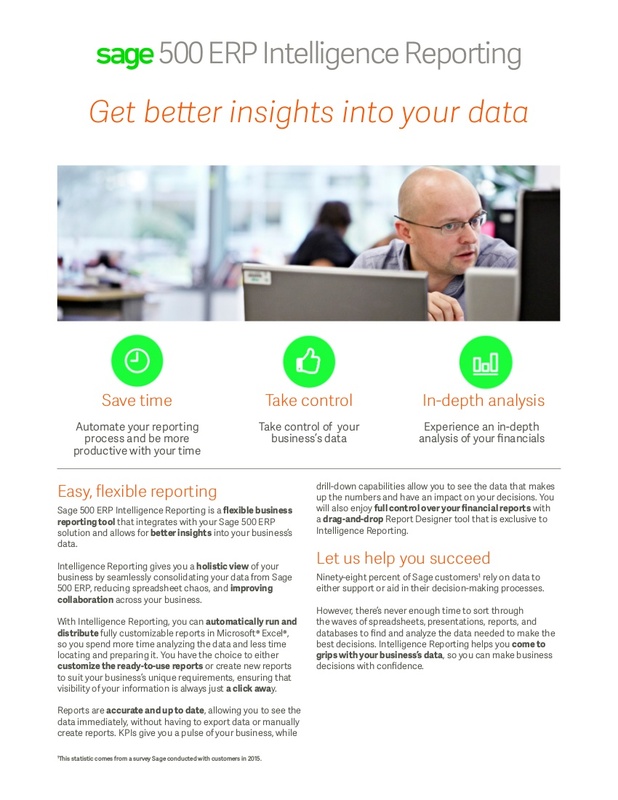 Enjoy full control of the design of your reports, tailoring them to suit your unique business needs. Automation enables you to run reports in a few clicks, plus customize and save them for future runs. Get immediate access to insightful information that will enable you to make smart business decisions. 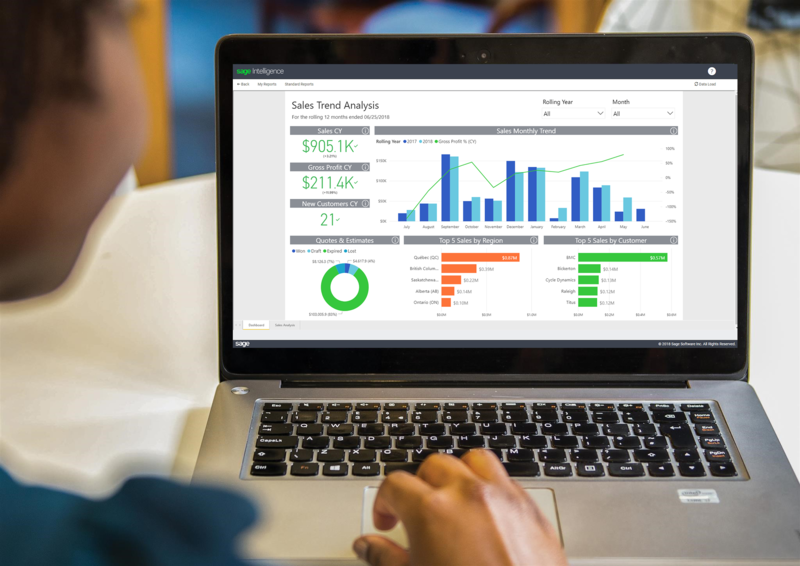 Get regular insights into your business’s key performance indicators with five interactive dashboard reports. An additional reports tab that will give you access to new reports on a regular basis. A range of ready-to-use online financial reports which you can view and customize in a few clicks. Ability to export reports to PDF, or download your financial reports to Excel (retaining your formatting. Reports that are connected to your Accounting data—so they are automatically updated with the latest values. 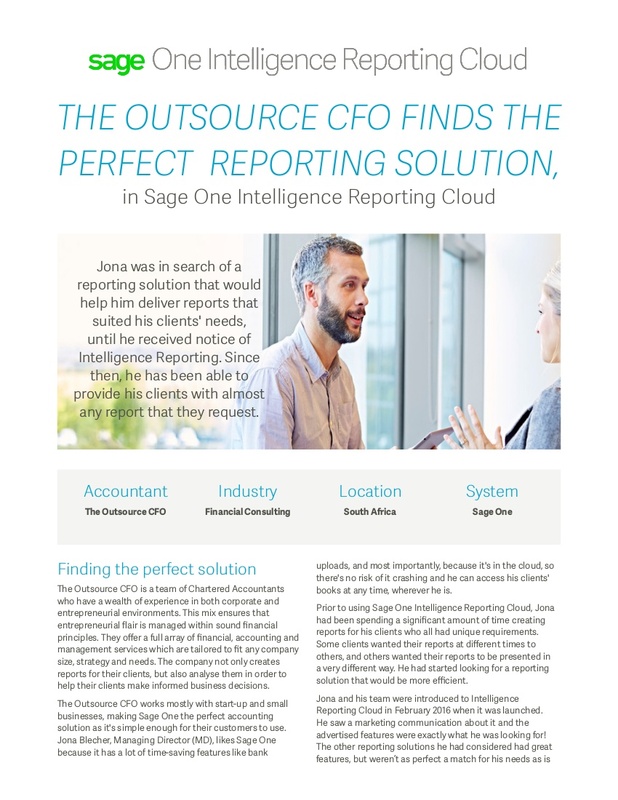 You can also easily create reports from scratch to suit your unique business needs. All ready-to-use and customized reports are easy to save and rerun whenever you need to. Ability to create and organize your customized reports into folders. A number of great help resources easily accessible, helping you get started quickly.